Find all our recent projects on this page! 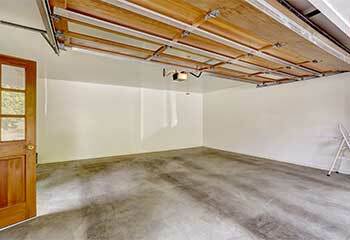 Our company offers a wide selection of garage door services. From small repairs and replacements to large projects, you’ll find examples of what we do by scrolling down this page and discovering our most recent projects in Woodland Hills. Customer Issue: Worn out springs. Our Solution: Our technicians inspected the condition of the old springs and found them to be severely damaged. They were about to break soon, so we disconnected the opener and then replaced the damaged springs with new ones and tested the door manually. We then reconnected the opener and made sure the door was able to open and close effortlessly and silently. Our Solution: We decided the best course of action was to replace both damaged rollers to keep the door opening and closing smoothly. Once this was completed we checked the rest of the door and made sure it was working properly again. 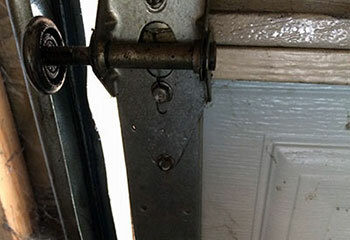 Customer Issue: John’s garage door motor was straining to open the door. 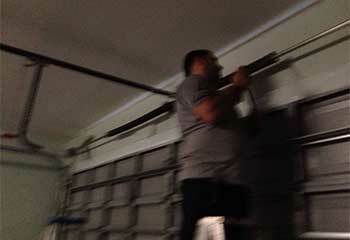 Our Solution: We did thorough troubleshooting, checking both the opener and garage door. We found that the springs had become worn out and replaced them on-the-spot. 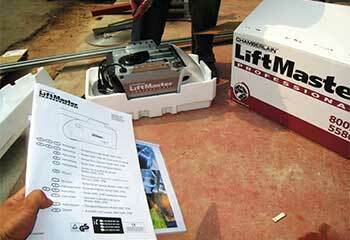 Customer Issue: LiftMaster 1265LM garage motor that was making a strange grinding noise, but wasn’t lifting the door. Our Solution: When we opened the garage door motor, we found that the gears had become stripped. We removed the damaged parts and installed a new model 41A2817 gear kit. 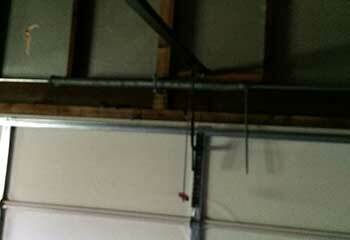 Customer Issue: Ralph wanted a new and modern garage door installed. Our Solution: We worked with the customer to find the ideal design to suit his contemporary tastes. We installed the dark cedar wood garage door from Clopay’s Reserve Wood Collection Modern Series that he chose. Our technicians take a personalized approach to every job they do. Whether it’s a cable replacement or garage door installations, we deliver exceptional work. Count on us when you need an immediate appointment to get your garage door repaired. We offer a full warranty for our work so you can have peace of mind.